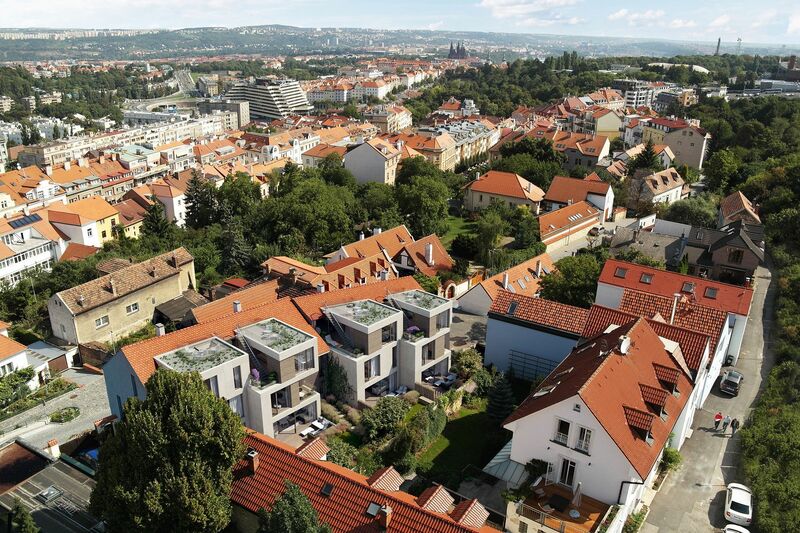 Intimate project offering first-class houses in the historic core of Břevnov, Prague 6. 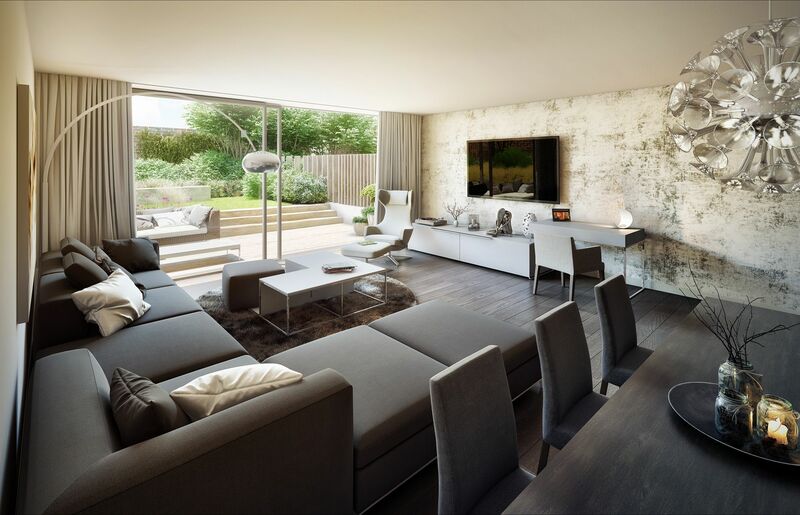 Enviably set in the charming area of old Tejnka, these 4 low-energy family houses represent a combination of timeless design, maximum comfort and architecture that respects the unique atmosphere of the location. 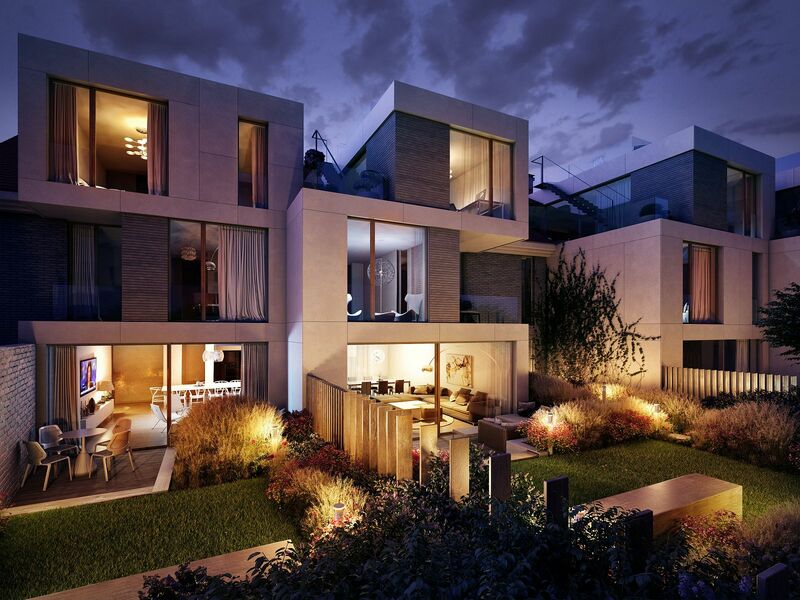 The historic street facade smoothly complements the modern shape of the glass walls on the southern side, connecting the interiors with lovely private gardens and creating an extraordinary architectural concept. 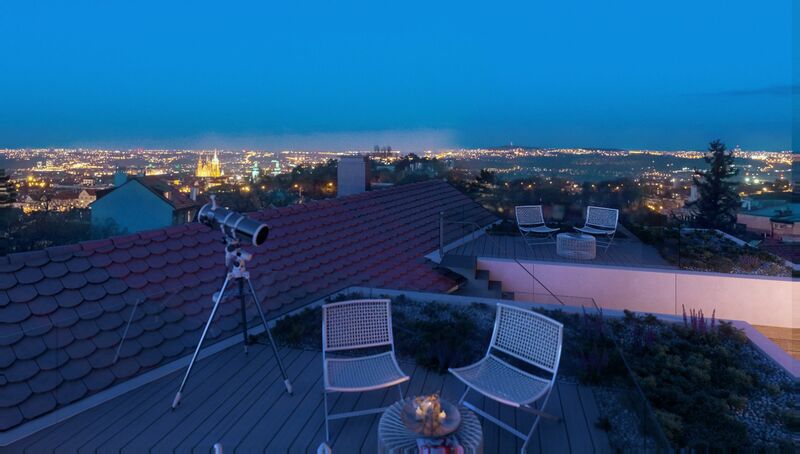 Generous rooftop terraces with panoramic views of Hradčany, lifts, and parking in the ingeniously projected underground garage will satisfy even the highest requirements for contemporary housing. 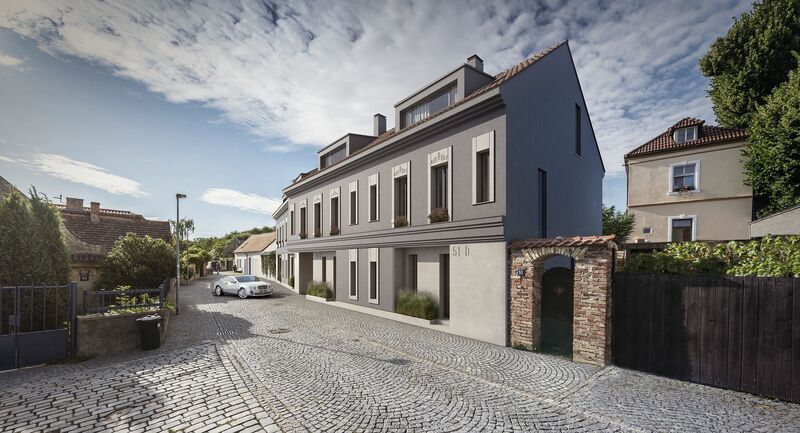 On the site of a former joiner’s shop and historic apartment building will emerge 4 modern townhouses designed by under-construction architects, of 4-bedroom or 5-bedroom layouts, with floor areas of 209.6 to 270.8 m2. 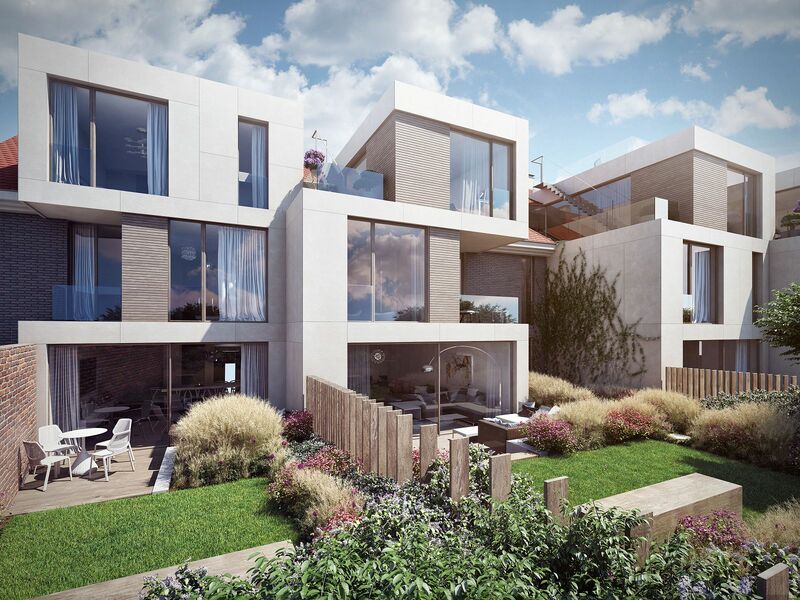 Each house will have a roof terrace, south-facing garden designed by Flera landscape architects, wellness area, an elevator, and two parking spaces in the common underground garage. 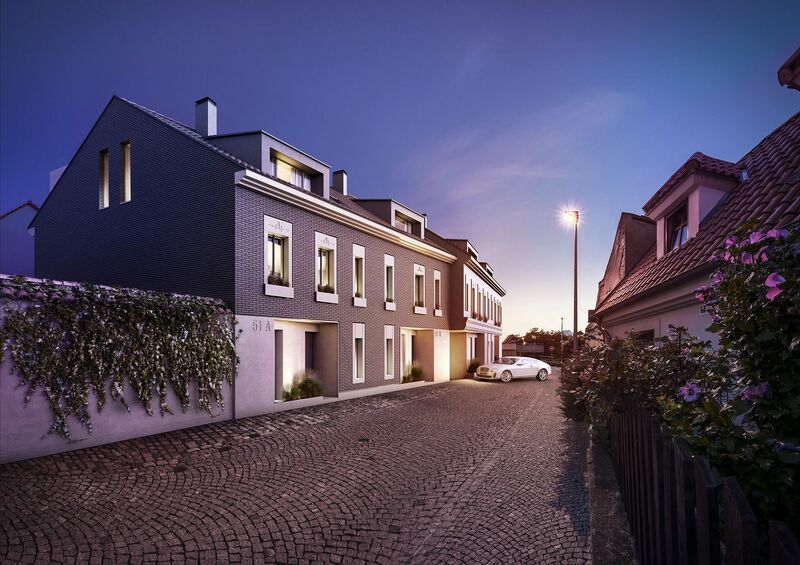 Houses will be offered for sale in the state of white walls, before the completion of the final surfaces and fixtures (flooring, tiles, bathrooms, etc.). The purchase price includes comprehensive interior design by the renowned Jestico + Whiles studio. The first mention of Tejnka dates back to the late 10th century. The settlement emerged in the vicinity of the Břevnovský klášter monastery, including one of the wine homesteads that gave a new name to the whole area. Unlike other sites, permanently spoiled by insensitive construction during the era of Socialism, Tejnka preserved a small but almost intact historic core, centered around the area of the Truhlárna project. 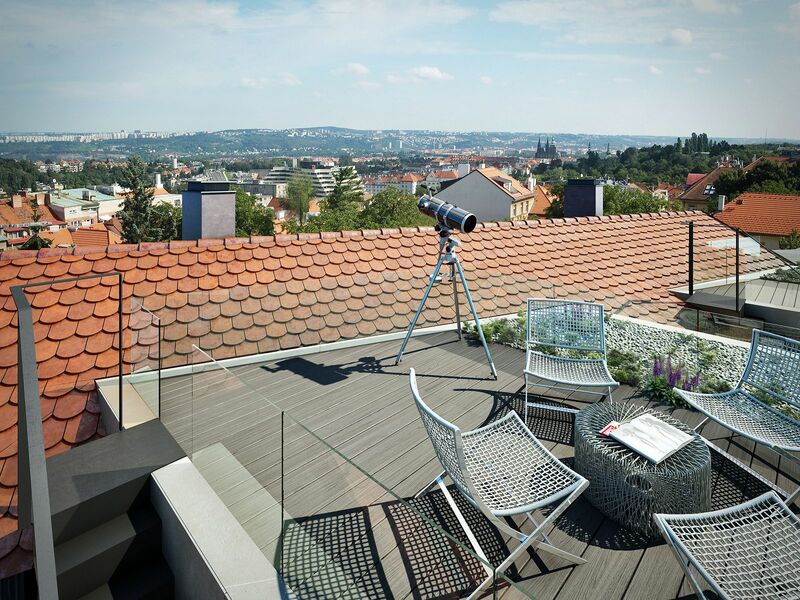 The atmospheric setting boasts not only romantic alleyways and green areas, but also affords beautiful views and is in the immediate vicinity of Ladronka Park and the Prague Castle complex. New owners will benefit from a wide selection of services and rich opportunities for sports & leisure, as well as excellent access downtown and to the airport.